Home ❯ News ❯ Family Law Arbitration… Is it the future? Family Law Arbitration... Is it the future? As a Gold Coast Family Lawyer, I am seeing more and more parties taking up Arbitration in family matters. 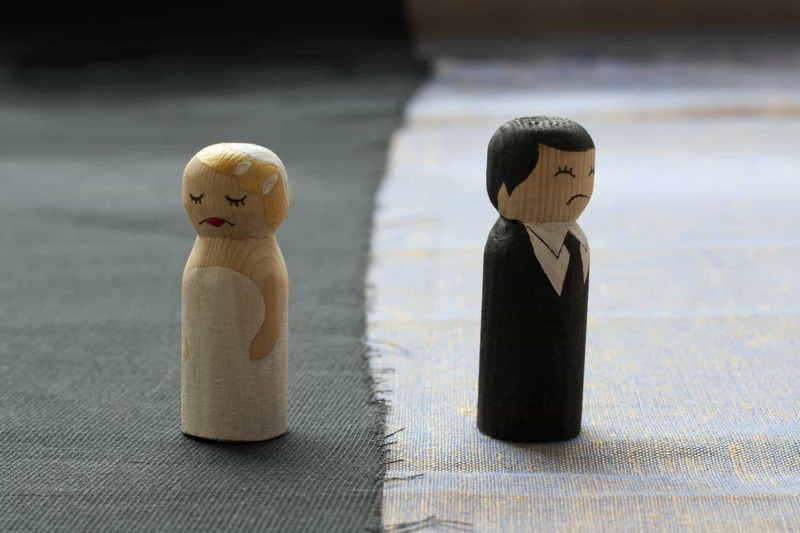 These parties who have experienced a relationship (marriage or defacto) breakdown are refusing to put up with the delays presently facing those waiting for a Court Trial. Arbitration is, in very basic terms, a private Trial. The parties choose their Arbitrator and agree to the terms and conditions of the process. It can be as formal as a Court Trial or something less formal. Both parties must agree to take up Arbitration. It cannot be forced upon them. If only one party wants Arbitration and the other wants a Court Trial – then it is a Court Trial. A registered Award has the same effect as a Court Order. If you have a Court Trial, it is mostly funded by the Commonwealth Government (there is a Court fee of about $600/day). Whereas the costs of an Arbitration are met by the parties. Ordinarily the cost is dependent on the experience of the chosen Arbitrator. You could expect to pay between $3,000 and $7,000 per day – which is usually shared by the parties. Sometimes one party will pay and the other will reimburse from their settlement. There is a reduced likelihood of the Arbitration Award being appealed than a Court Ordered outcome following a Trial. This is said in the context that the chosen Arbitrator is agreed by the parties and therefore they are only practitioners who both parties’ lawyers have confidence in – that is not always the case with the Judge who is allocated to hear the matter. Further, the Award can only be challenged on errors of law, so the scope to appeal is less broad than a Court Order following a Trial. Greed – some lawyers, although they are the minority, see the delay as a good thing for their business and therefore do not commend it to their clients for their own personal profit/gain. It should not be forgotten that parties not only wait a long time for a Court Trial, they can wait an extraordinary period of time for the Judgment – sometimes more than a year. Conversely an Arbitration Award is usually delivered within 14 days of the Arbitration. Parties should not underestimate the emotional costs arising from their life being held in abeyance awaiting their family law outcome. Nor should they ignore the indirect financial costs including loss of opportunity. It is important that you are aware that Arbitration is not available for matters pertaining to children.